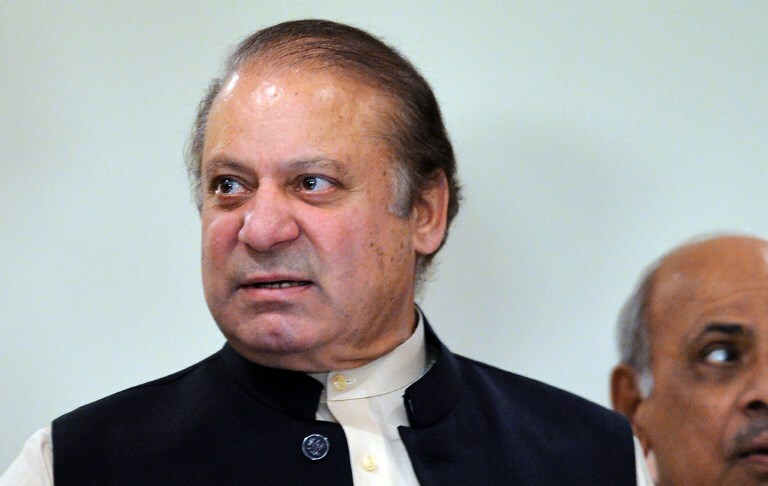 Pakistan’s state television PTV has imposed a ban on coverage of Nawaz Sharif’s homecoming rally and political activities a day before the former prime minister is set to return to Pakistan. “Please note that no convicted person is to be shown or talked about on any PTV channel/programme, whether in paid advertisements, news or current affairs talk shows,” the PTV controller of news told his staff in an office order. The office order said that it was “issued with the approval of the competent authority”. Former PM Nawaz and his daughter Maryam Nawaz are coming back to Pakistan on July 13 a few days after an accountability court sentenced them to jail for 10 and seven years respectively in the Avenfield properties case.